The nominees for single of the year include: “Treat You Better”- Shawn Mendes, “One Dance”- Drake ft. Wizkid & Kyla, “Wild Things” -Alessia Cara, “Starboy”- The Weekend ft. Daft Punk and “Spirits”- The Strumbellas. As for Artist of the Year, the nominees are: Drake, Shawn Mendes, Alessia Cara, Leonard Cohen, and The Weekend. Pop Album of the Year nominees include indie-pop duo Teagan and Sara for their eight studio album release Love You to Death, along with Alessia Cara- Know-it-All, Coleman Hell- Summerland, Marianas Trench- Astoria and Shawn Mendes’s-Illuminate. 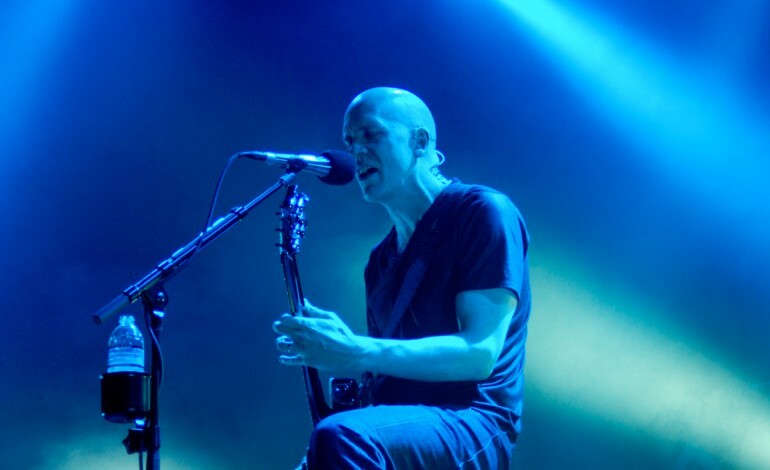 In the Category of heavy metal, the Devin Townsend Project was nominated for their 2016 album release “Transcendence” which loud wire describe it as “another deeply personal look into the mind of Devin Townsend’s.” The award is up for grabs by Protest The Hero, Despised Icon, Annihilator, and Android Echostar. Lisa LeBlanc Why You Wanna Leave, Runaway Queen? Tim Neufeld & the Glory Boys Hootenanny!